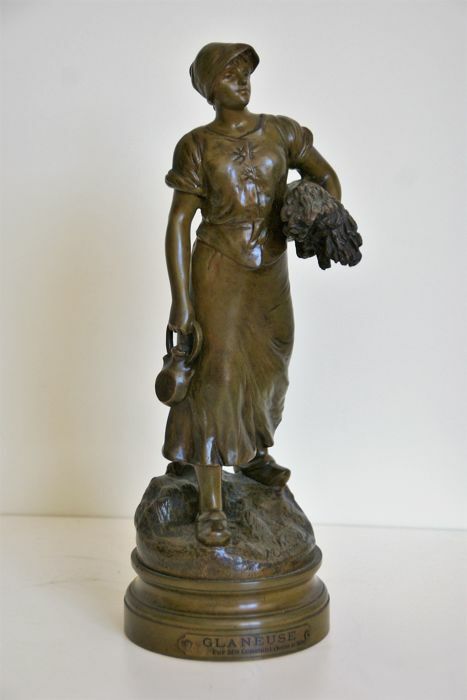 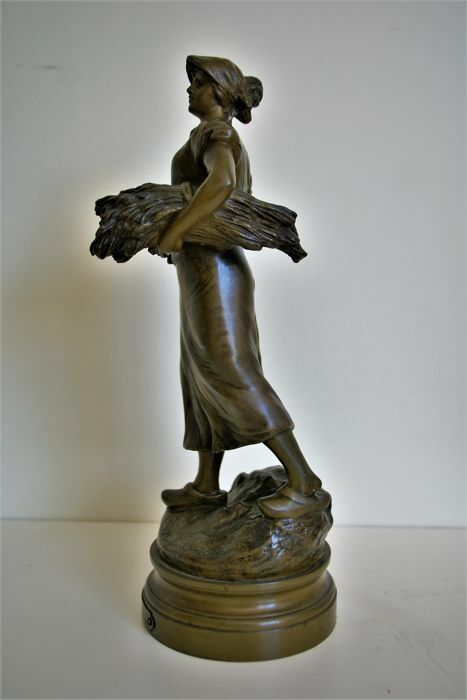 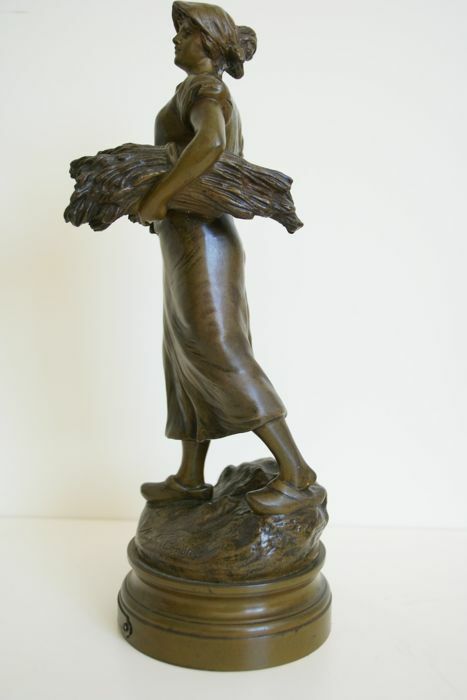 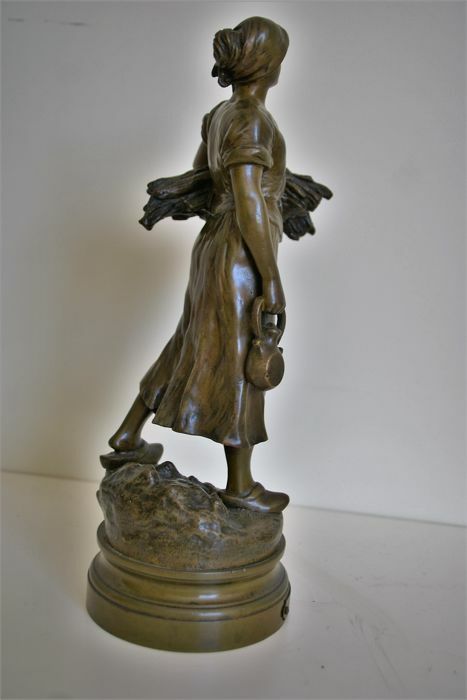 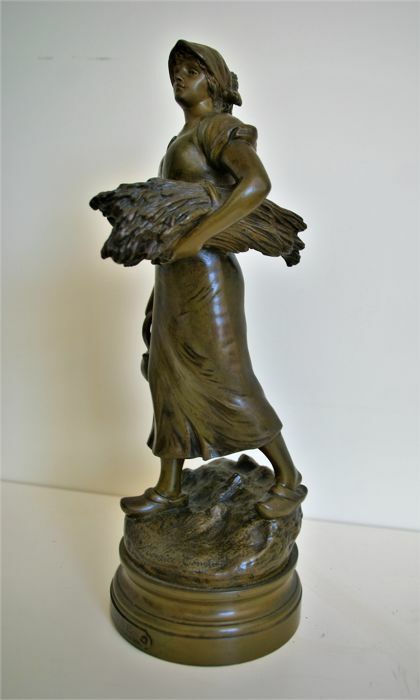 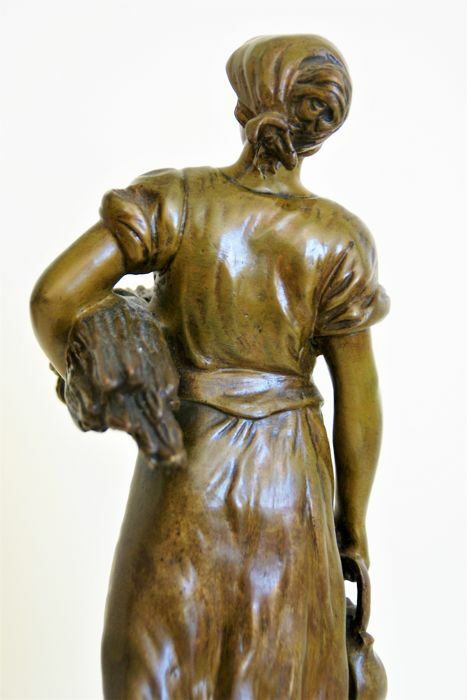 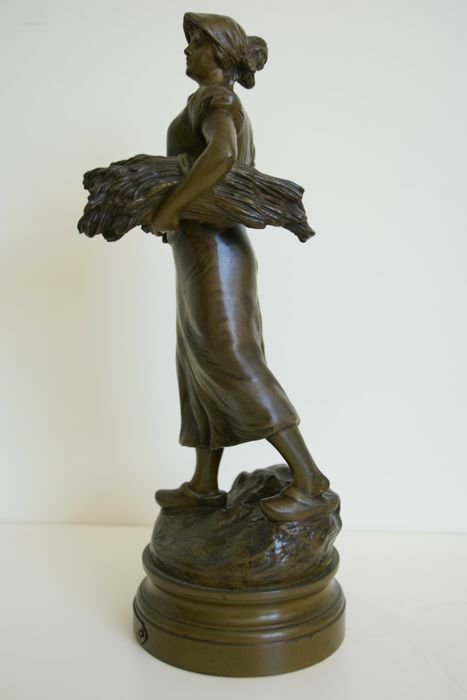 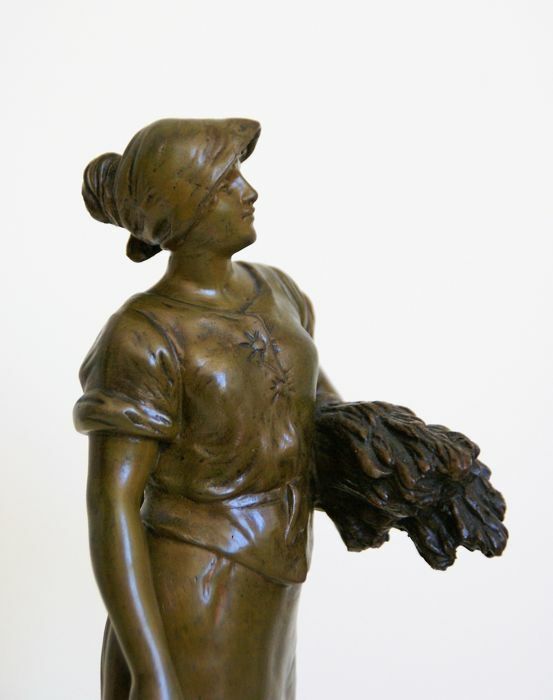 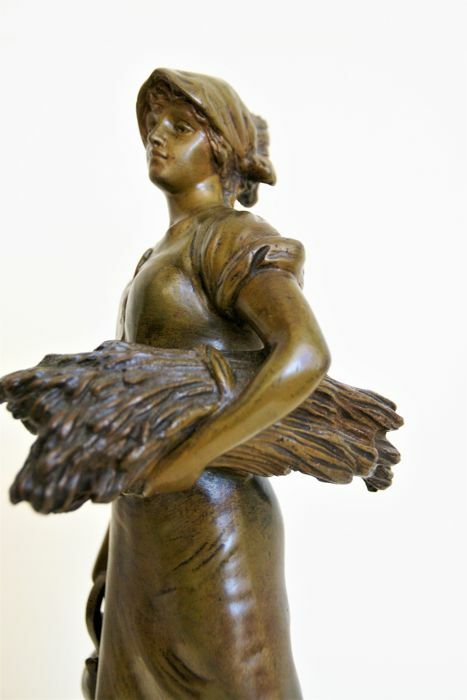 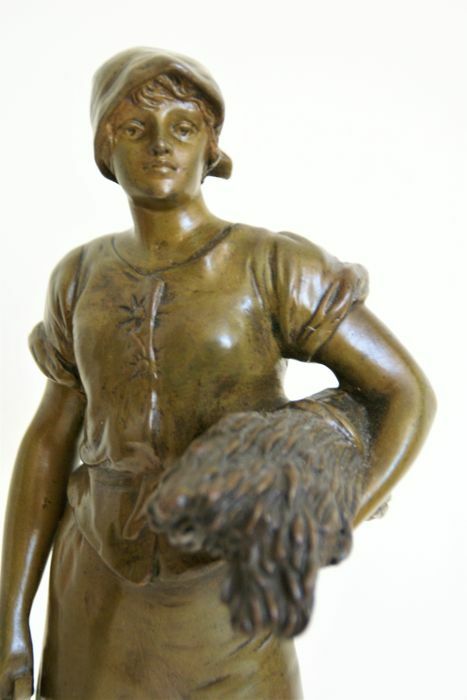 A beautiful, heavy bronze sculpture from Maurice Constant (1892-1970) titled 'Glaneuse' (gleaner). 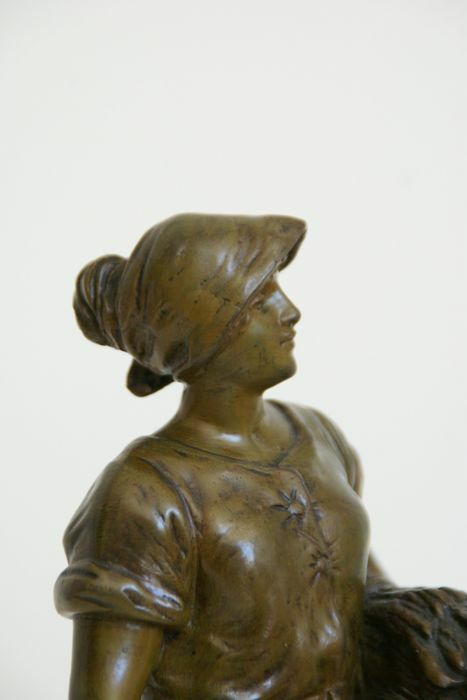 It was made around 1930 and is in very good condition. 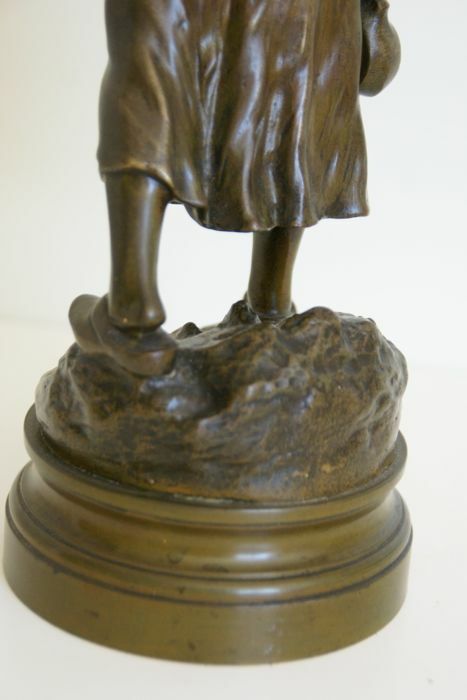 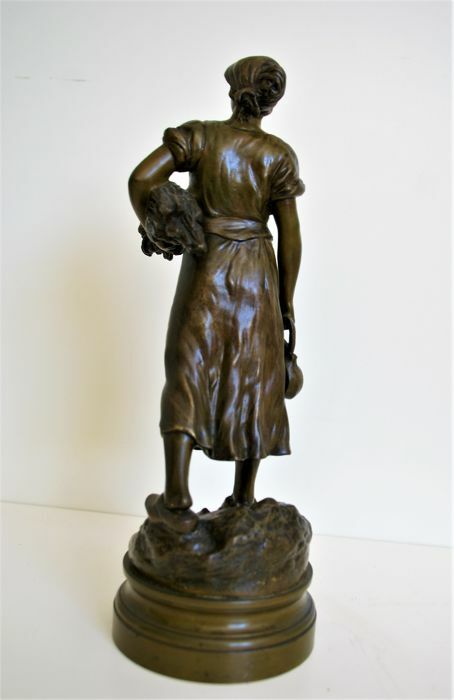 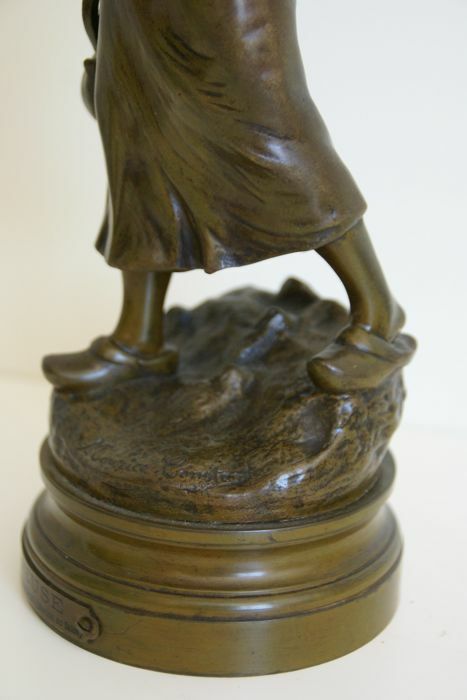 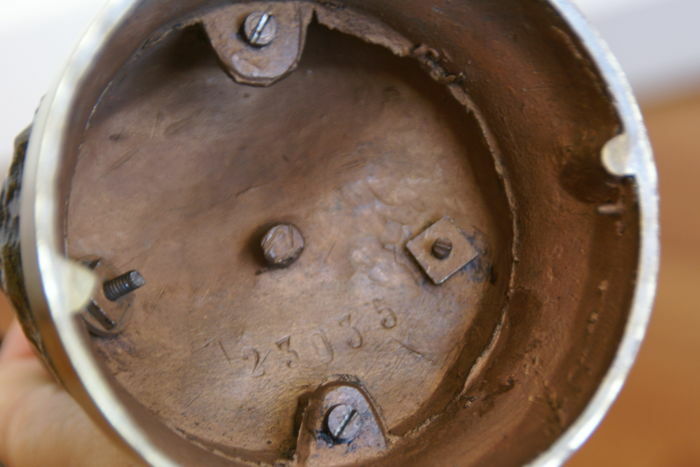 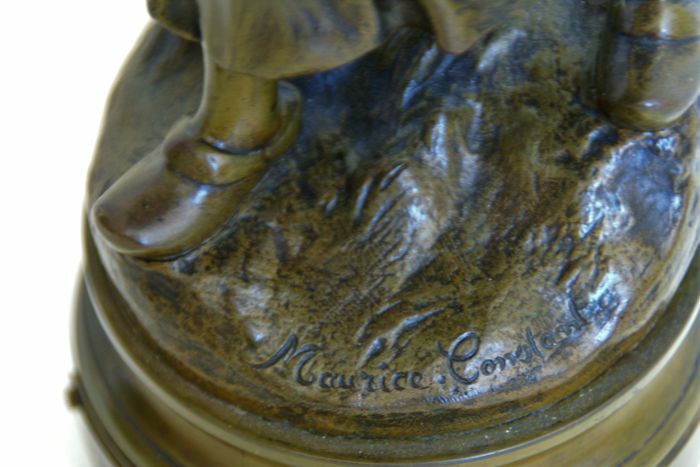 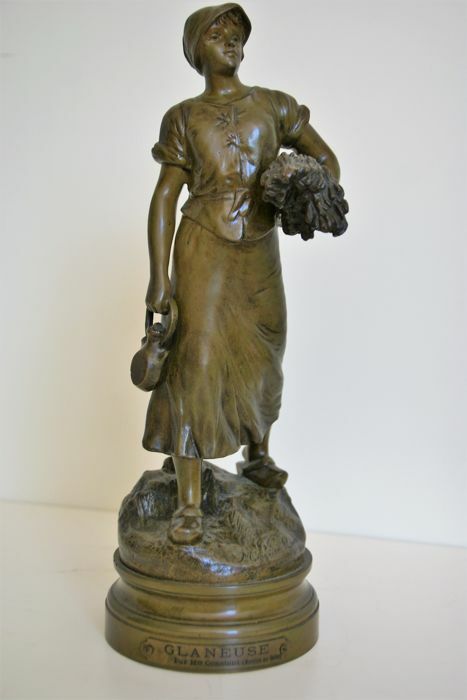 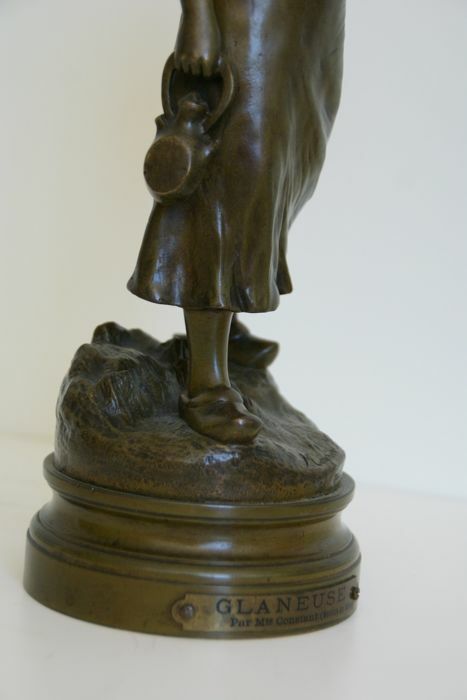 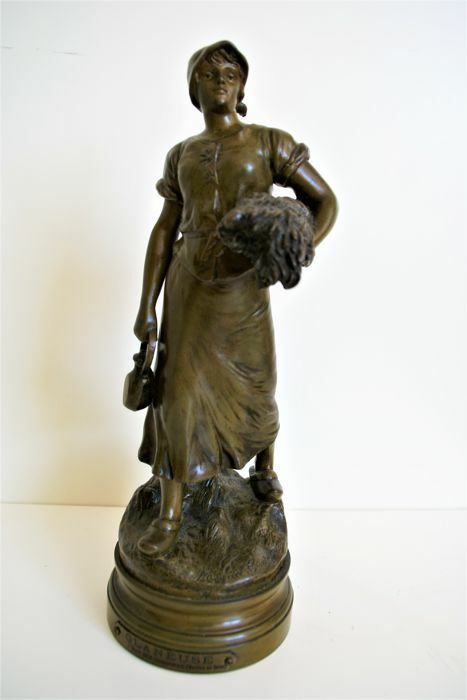 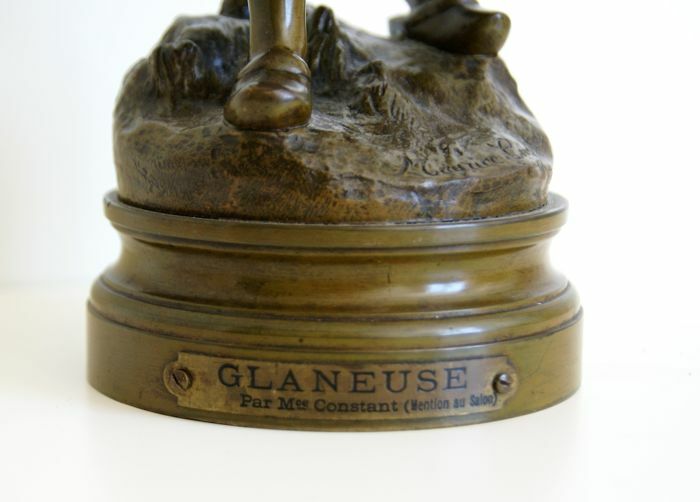 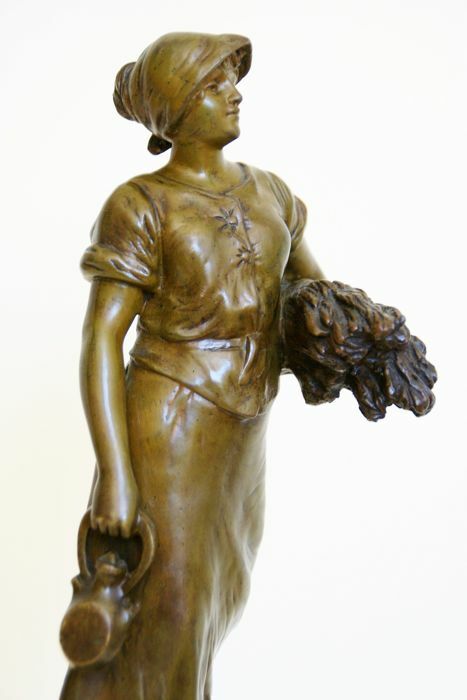 On the base of the sculpture is a plaque with inscription "par mce constant mention au salon"
sizes; 30 X 10 X 13 CM.